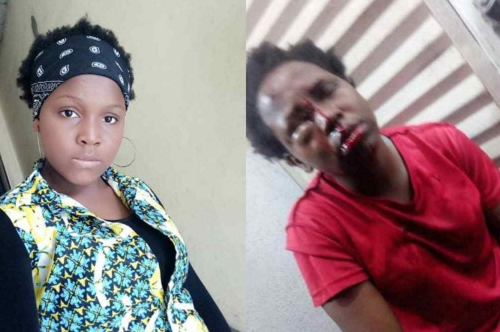 A 100-level student of the Federal University of Petroleum Resources, Effurun in Delta State, has been rushed to the hospital after she was stabbed multiple times in a robbery incident. It was gathered that the armed robbers attacked her within the campus on Thursday. The attack comes a week to when she is meant to join her colleagues for their exams. Many students of the school have accused the management of not attending to the security challenges within the school premises as a lot of their colleagues have suffered similar attacks over the years. The school authorities are yet to speak on this latest occurrence.